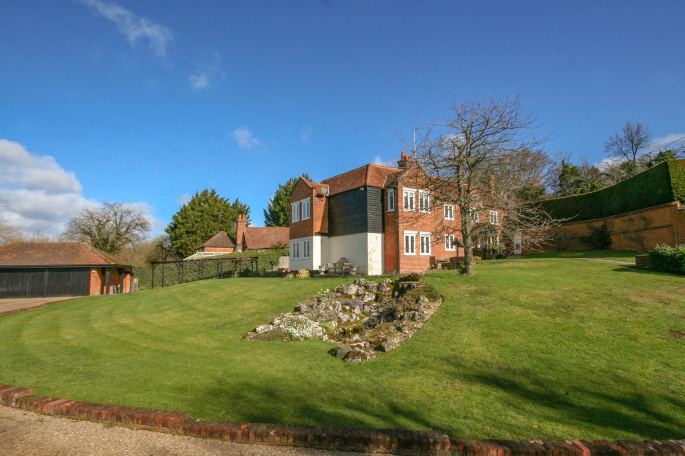 A very special Grade II listed home of great character, charm and history which is believed to date from the 17th Century. 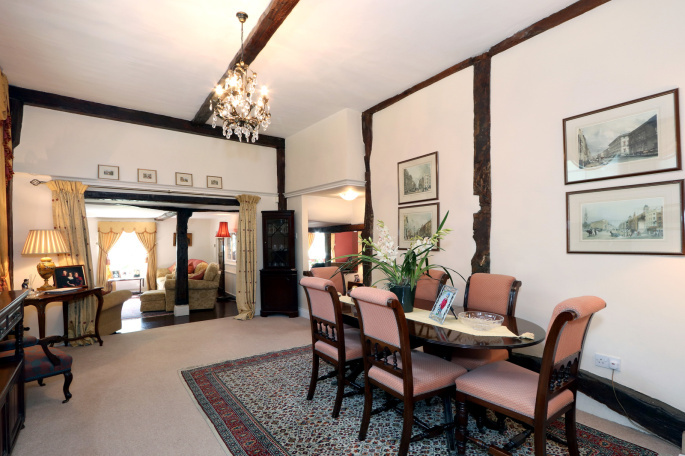 It has five/six bedrooms and five reception rooms, fireplaces and beams. 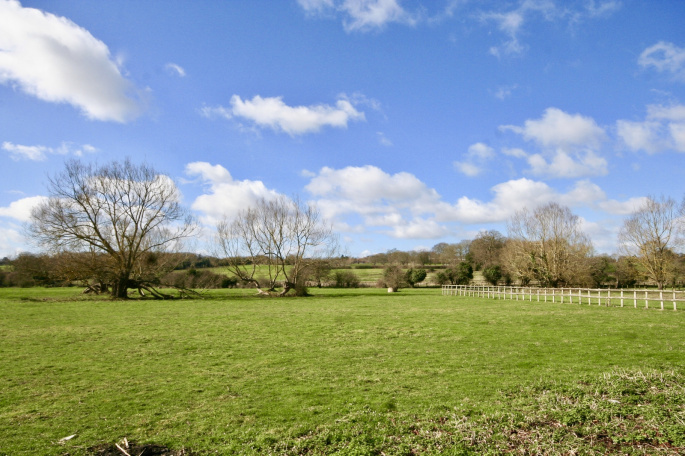 There is a long, gated driveway, a three car garage, workshop, a paddock and stunning views. 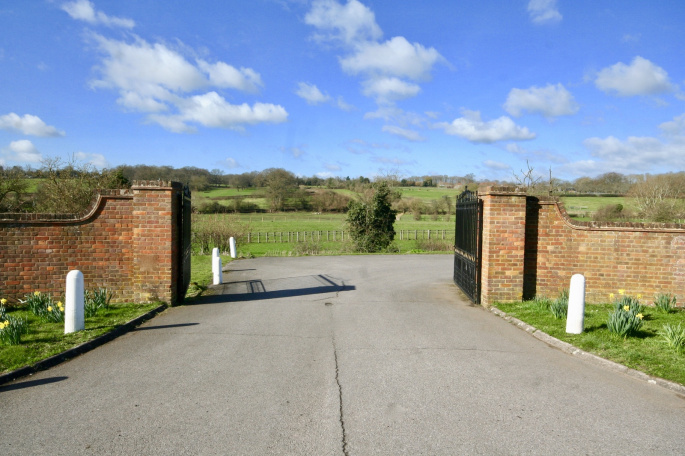 A pair of substantial wrought iron gates lead to a long and sweeping driveway which creates a magnificent approach to the house. 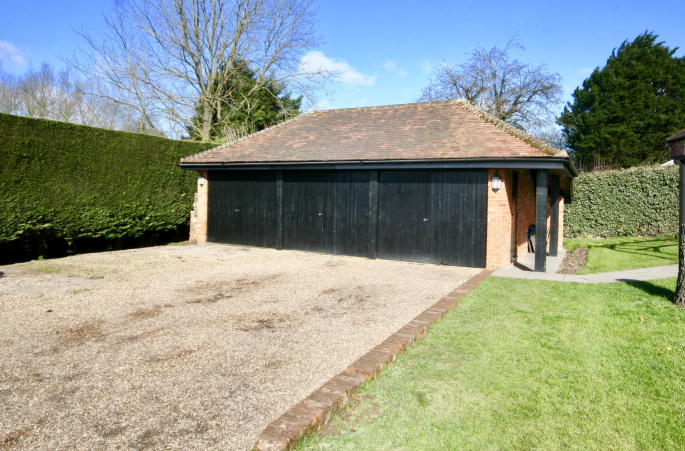 The driveway sweeps round the front of the house and leads to the triple garage and workshop to the side. The house itself is believed to originate from the seventeenth century and is approached via a paved path which leads to the wooden and glazed porch. 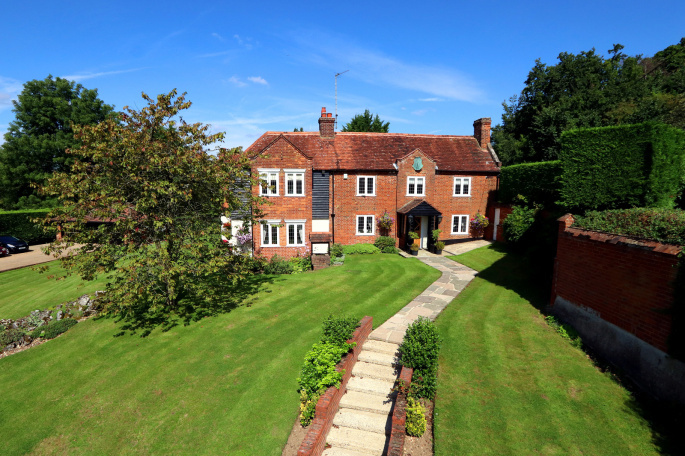 There is a wooden and leaded light glazed front door which opens to a reception hall or sitting room which has a fireplace, beamed ceiling, a door to the family room and a step down to a beamed inner hall from which the rest of the accommodation is accessed. 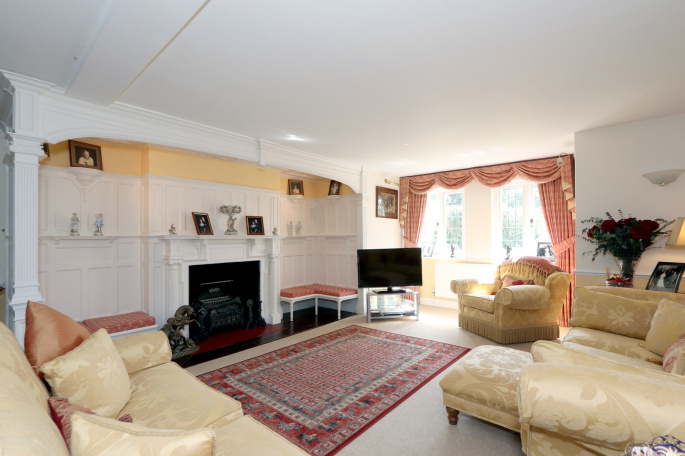 Twin glazed doors open to the elegant drawing room which has a magnificent fireplace within a panelled recess complete with fitted fireside seating. 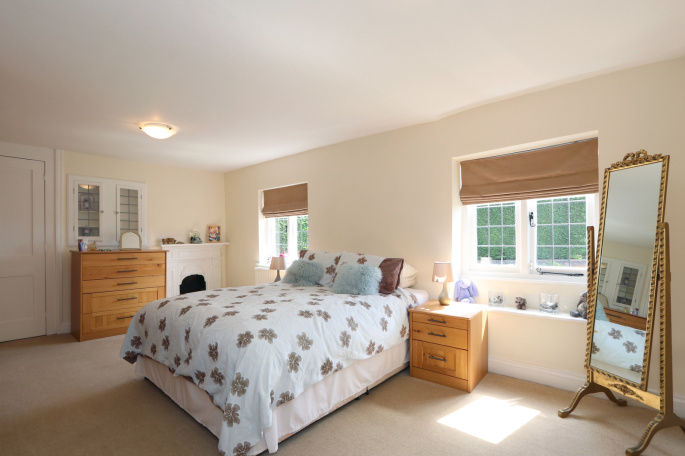 This room is double aspect and enjoys superb views over the Misbourne Valley. 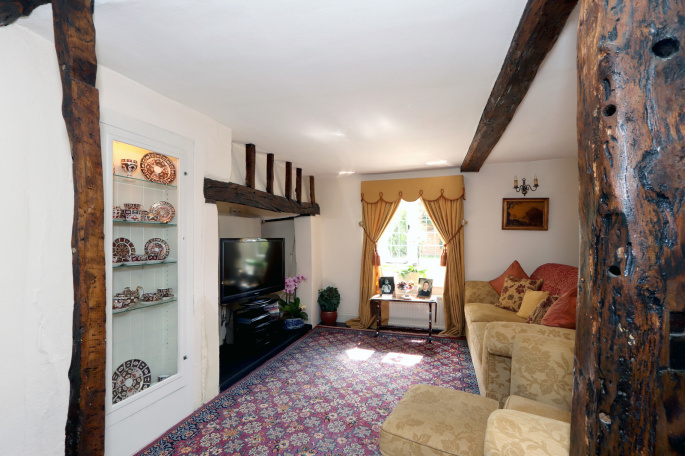 The family room has exposed beams and an illuminated display cabinet. 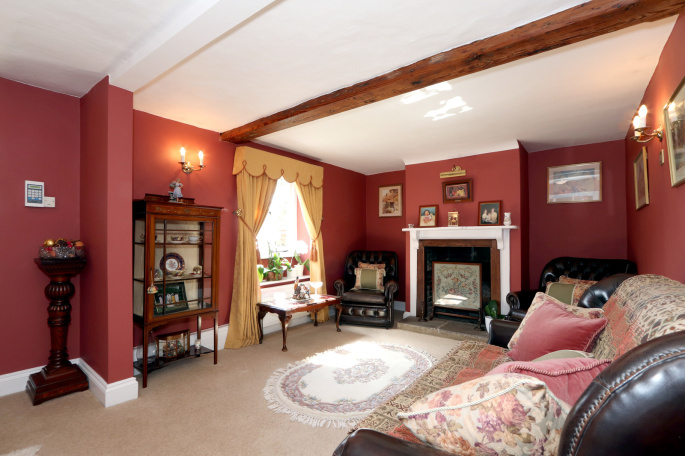 This room is open to the 18'8 x 12'7 dining room which has a high and beamed ceiling. 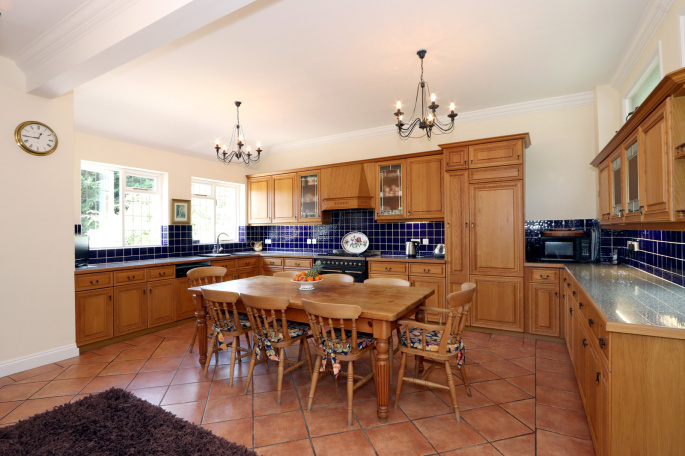 The farmhouse style kitchen measures 19'2 x 18'10 and has an extensive range of oak style units, a Britannia range cooker and an integrated dishwasher. 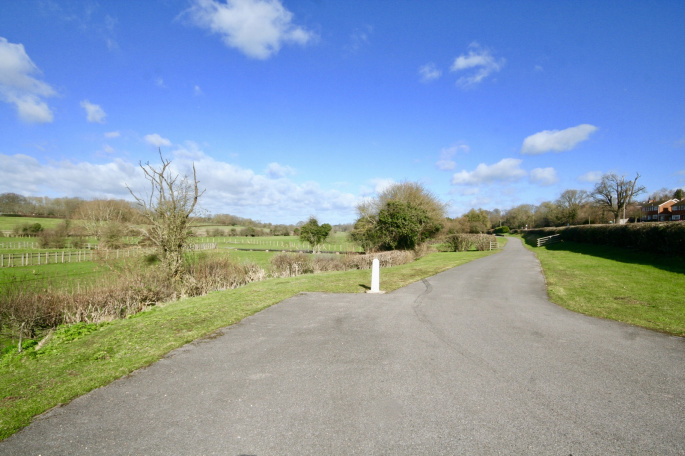 There is plenty of space for a large dining table and the room benefits from views over the Misbourne Valley. From the kitchen is a rear lobby with a door to outside and the second staircase which leads to two first floor rooms and a bathroom. 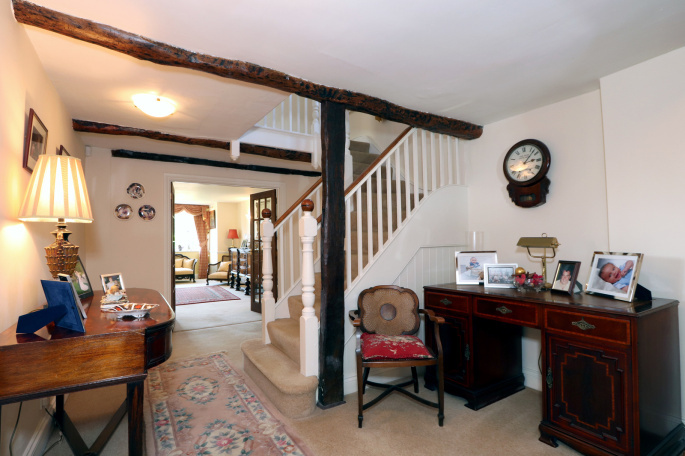 From the inner hall the main staircase rises to a landing with a store room and linen cupboard. 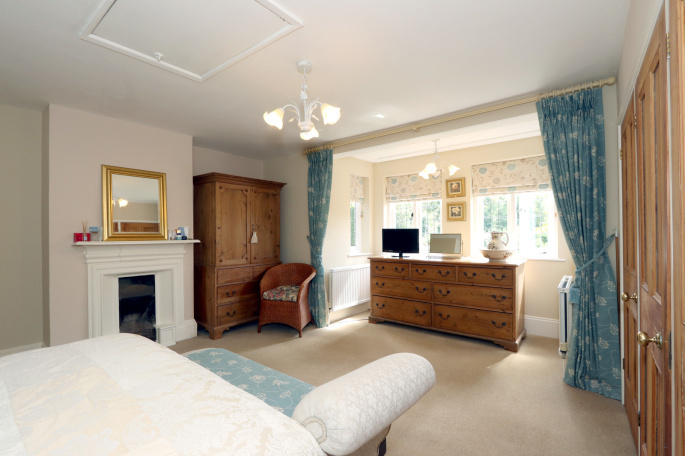 The master bedroom has a large square bay window with valley views, a fireplace, wardrobes and a large ensuite bathroom. 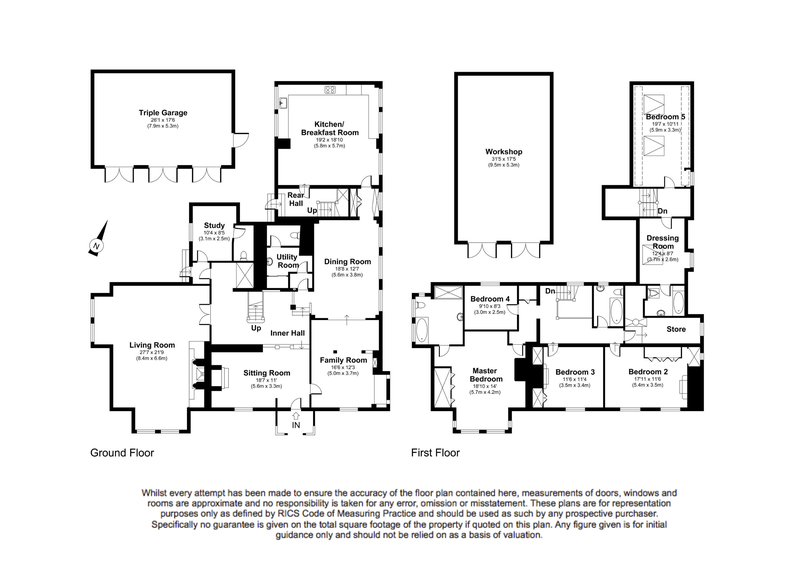 The second and third bedrooms each have a fireplace and wardrobes and the fourth bedroom is also approached via the main landing as is the family bathroom. 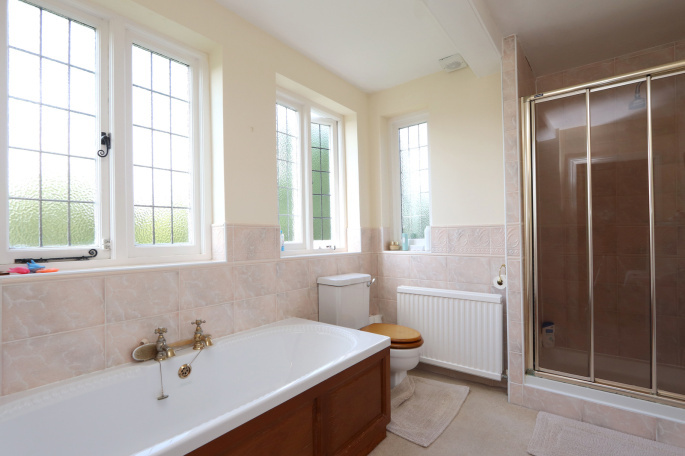 From the second staircase there is a small landing area which leads to two further rooms and a bathroom. Outside there are areas of well tended lawn with shrub and flower beds together with plenty of parking, a triple garage and a 31'5 x 17'5 workshop. 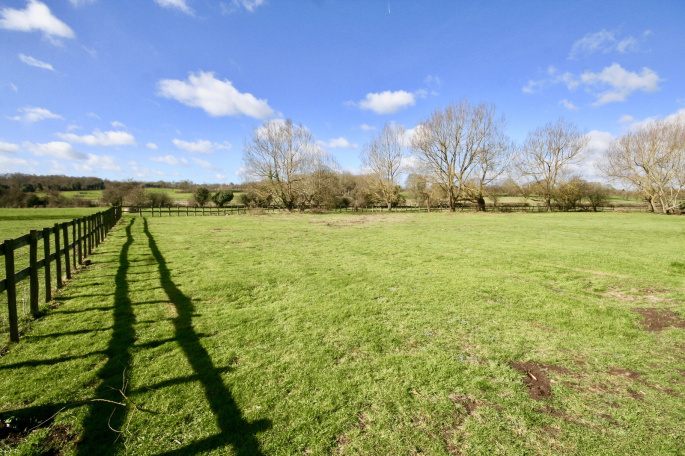 Beyond this is an area of enclosed paddock which abuts the River Misbourne. "Thank you to you for providing such an excellent service and taking care over the details throughout. An excellent outcome."